Hi Joe, Living in Melbourne, I cannot remember the last time we had the professional and courteous service which was given to us by Karen and Anthony, your two property managers, they have renewed our faith in excellent service and a can do attitude which is very hard to find these days, we have rented many property's in the past and this would have to be the smoothest most efficient lease agreement we have encountered thanks to these two very professional members of your staff, once again we both cant thank them enough, well done. To the team at Landmark Harcourts, and in particular to Travis. We say a big “thank you”. 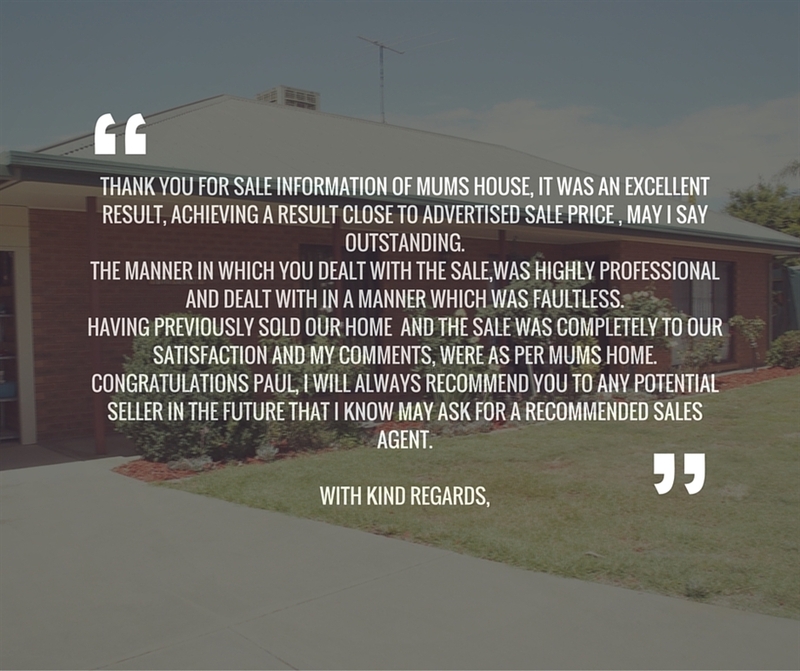 The sale of our property in Whitfield has been handled with the utmost professionalism and courtesy. Travis kept us informed at all times throughout the journey. He called when he had news, he called when he had no news just to say “no news, but don’t worry”, and we didn’t. He would pop in from time to time just to say hello and ask if we had had any questions. We usually did and he always sorted things out. 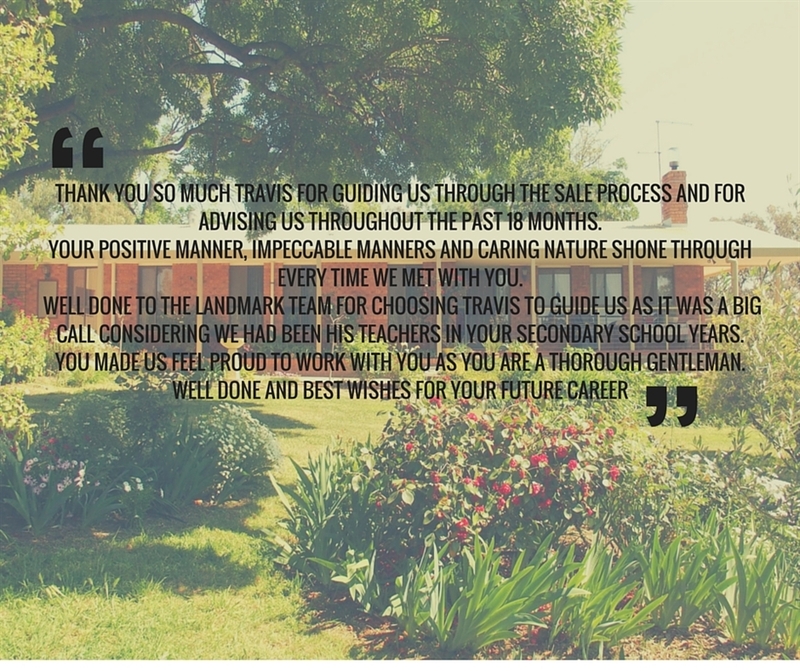 We would certainly recommend Travis and the team to anyone wanting to buy or sell a property. Just a quick email to express our appreciation for your efforts in selling our property in Devenish. You were fabulous to deal with and we were especially grateful of the fact you kept us in the loop every step of the way. We’d definitely recommend you as an Agent for others to deal with. Your level of service and communication were fantastic. I just wanted to say how impressed I was with your team's service at Landmark. I recently purchased in Grossman Drive and dealt with Paul Reid who was first class from start to finish. Very professional service, well organised and executed and just wanted to pass on my thankyous to yourself and particularly Paul. Will definitely refer anyone in my position to your team. Thank you very much for all of the help and advice that you provided during the purchase of our first house. Your frequent phone calls and updates during the build up made the whole process much less stressful, especially for first home buyers. Your friendly and positive demeanour meant we felt it was never an issue to call you for any help that we might have needed. We would also like to thank Joe, Scott, and the rest of the team. 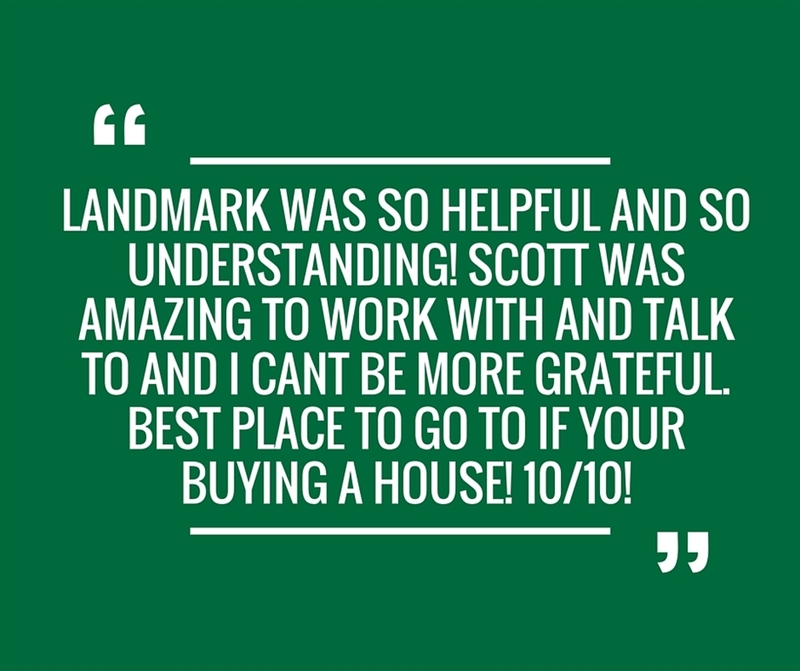 The friendliness and care in helping us find an ideal property fit really paid off in the end. We couldn’t be happier. Travis, you have been thorough and professional throughout and Tess and I wish you all the best in your future at Landmark. We would certainly recommend you and the team to our family and friends in the future. Thanks again. 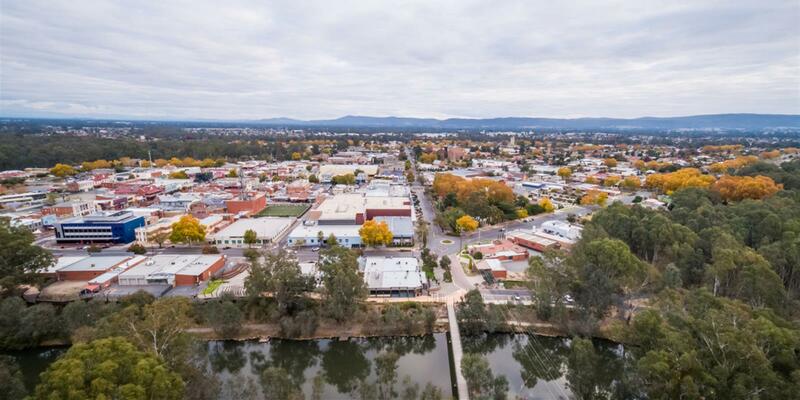 "Thank you for your time and attention to help us find a suitable property in Wangaratta"
"Thank you for all the extra effort you put in to get the house sale over the line"
"Thank you for your greatly appreciated efforts to find 'the right property' for me to purchase. Obtaining the additional asset of a nearby property to lease was also a big plus & thank you sincerely for your efforts there too"
"We are grateful for the hard work put into selling our house. Your efforts were very much appreciated"